In 2017, two budding entrepreneurs straight out of Oxford Uni got in contact about their ‘discounts with a difference’ app idea. 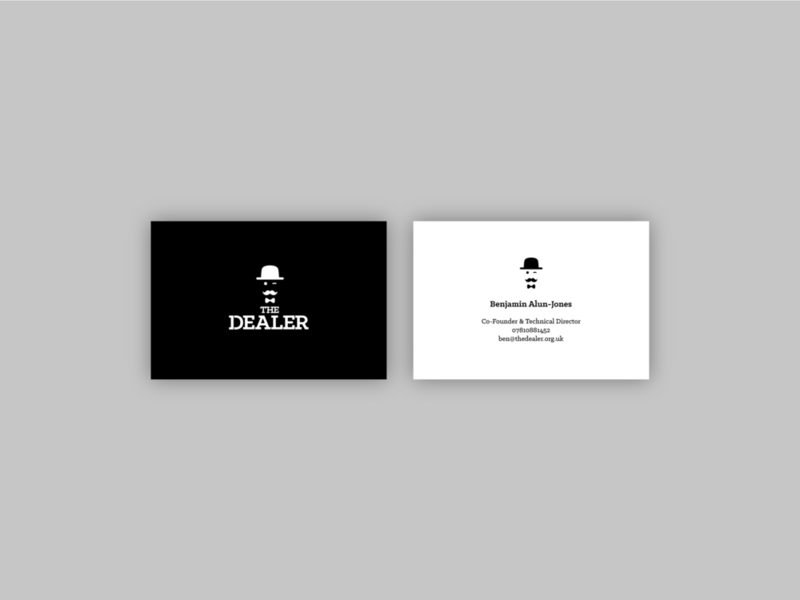 The challenge was simple: to create a bold, striking brand that would disrupt the market and get people talking. What started with a black-and-white logo has evolved into a consistent brand identity that can be seen in cities across the UK. The app is thriving and we were glad to be a part of their startup journey.